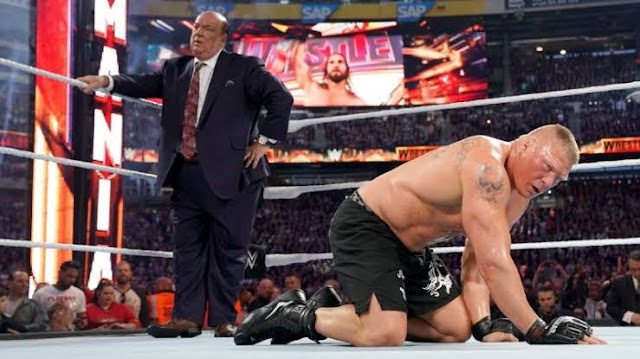 Now wrestlemania 35 had been totally finished and we got it's results also. 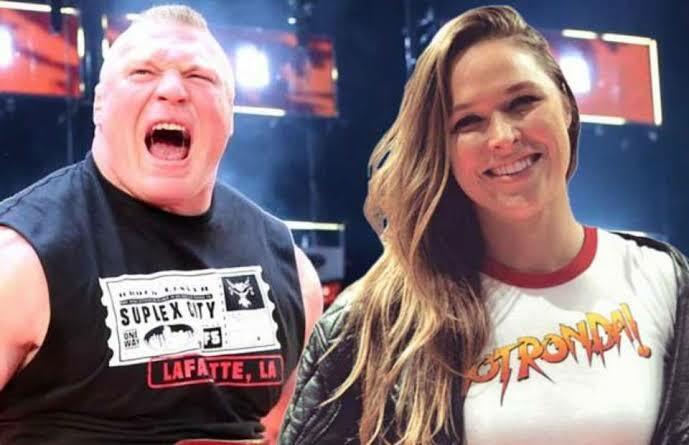 But after Wrestlemania 35, we hadn't seen two legends of the WWE company, Brock Lesnar and Ronda Rousey. We hadn't seen them on Raw and also not on smackdown live. Both these superstars are from UFC and both are two of the most popular superstars of WWE company. Although recently they both started getting hate from the fans but we all know about their in-ring talents and skills. So now the question is that where are Brock Lesnar and Ronda Rousey now? Where is Ronda Rousey now? So at wrestlemania 35, Ronda Rousey was having her match for Raw and Smackdown live women's championship against Becky Lynch and Charlotte Flair. In which she got defeated by Becky Lynch and lose her raw women's championship. And after that on next Raw episode we hadn't seen her in the show. 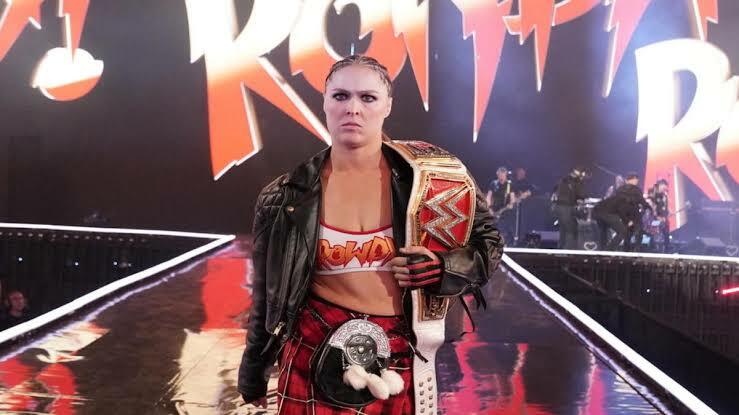 So now let us tell you that Ronda Rousey's contract had been finished with the WWE company on 10th April 2019. And the bad news is that now she had took a break from WWE company. She now wanted to make her family. She now wanted to play with her kids. Let us also tell you that recently the same thing was asked from Stephanie McMahon, where she stated that there is nothing strange thing happened between Ronda Rousey and WWE company. She herself wanted to took a break from wrestling. Stephanie McMahon also stated that in future, we gonna definitely see Ronda Rousey competing in the ring. So now possibly we could see her back in the company after this year. However, her this break will be for long but hopefully she will make her return in next year. So this was all about Ronda Rousey's update. Where is Brock Lesnar now? After Wrestlemania 35, in the Raw episode we hadn't seen Brock Lesnar in the show. However, after his lose at wrestlemania 35, many of the fans are quite happy and currently they all are celebrating the victory of Seth Rollins. But after 2-3 months we gonna definitely miss the beast Brock Lesnar. But the question is that where is Brock Lesnar now? So readers.. Let us make you sure that Brock Lesnar had left the WWE company and now he is preparing for a fight against Daniel Cormier in UFC. Now currently this match is not officially confirmed but we gonna definitely see this match in this year only. 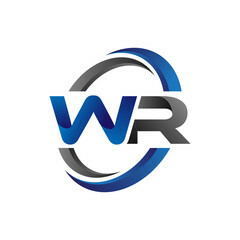 Let us also tell you that the next huge ppv of WWE company is Summerslam which will take place in the month of August. But unfortunately, according to some rumours Brock Lesnar will fight Daniel Cormier in UFC in the month of August itself. So it is not possible for Brock Lesnar to fight in WWE company as well as in UFC. So due to this reason, Brock Lesnar had took a short break from the WWE company. And hopefully we could see him back in the WWE company after summerslam ppv. So readers.. This was all about in this update. We hope that you liked this update. Let us also know in the comment box below that are you all waiting for Brock Lesnar and Ronda Rousey's return in WWE company?
. Bray Wyatt return teased (WWE mysterious creatures)!!
. The Shield reunites for last time on Raw!! 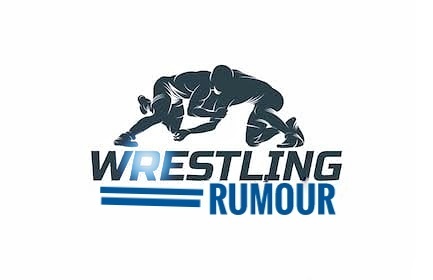 So readers.. Are you all waiting for Brock Lesnar and Ronda Rousey's return?